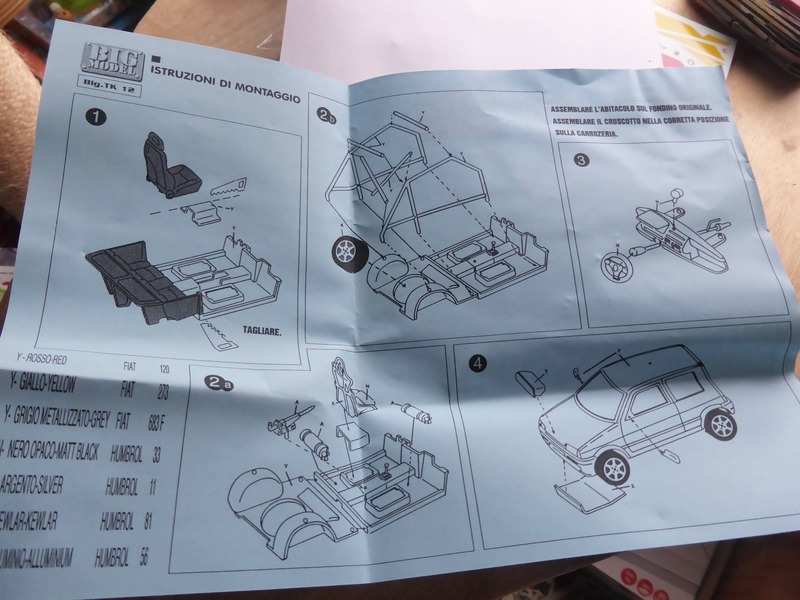 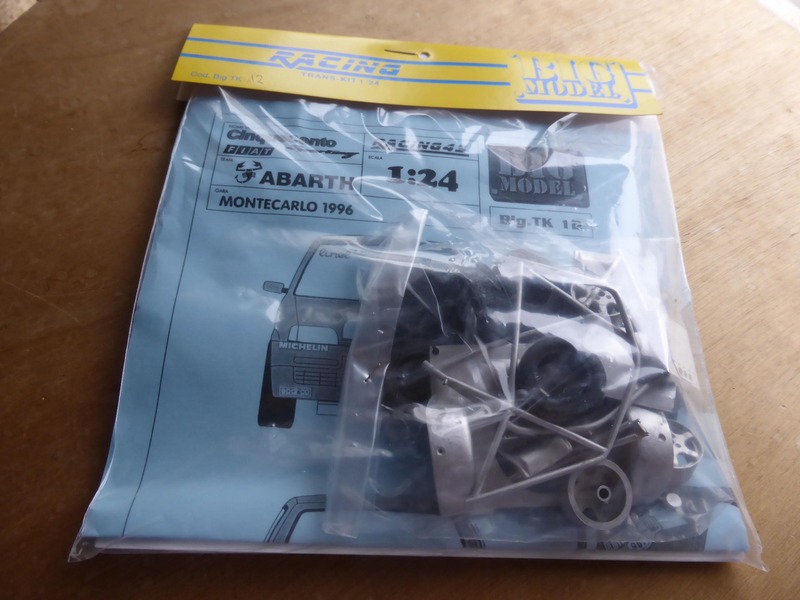 An exceptional transkit featuring many white metal parts, rubber rally tyres, a wonderful decals sheet and instructions to obtain any of the cars entered at the 1996 Montecarlo or Sanremo rally. 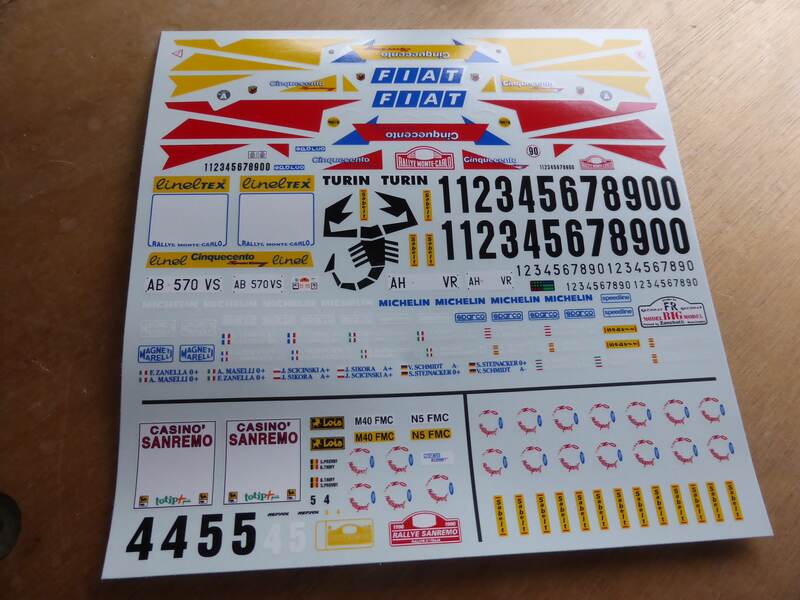 Decals for Zanella/Maselli, Scicinski/Sikora, Schmidt/Steinacker, Wams/Van Vliet, Martinez-Cueto/Cano, Kainz/Howald, Caldani/Bernacchini, Currat/Currat, Thiry/Prevot. 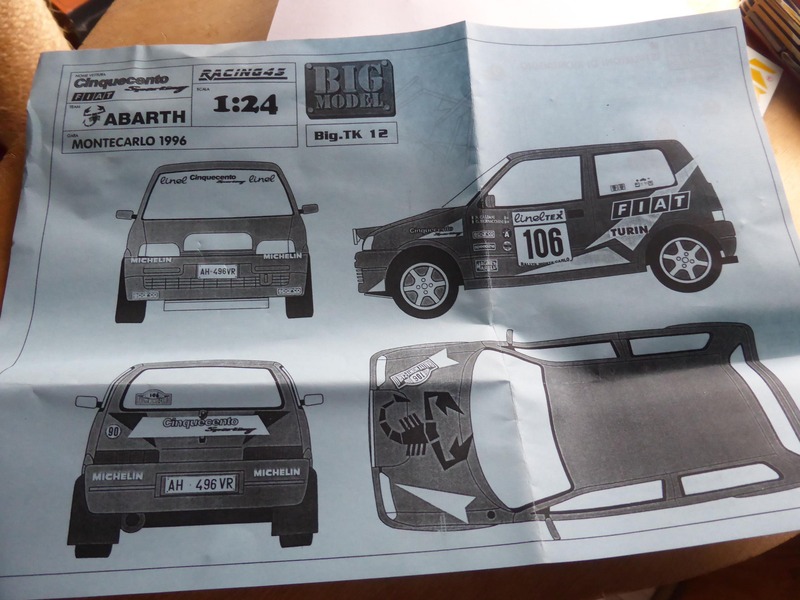 A wonderful item that will build to look great on the nice Burago model (not included).